I am headed to Mongolia on Friday. I knew nothing about Mongolia until a few months ago. 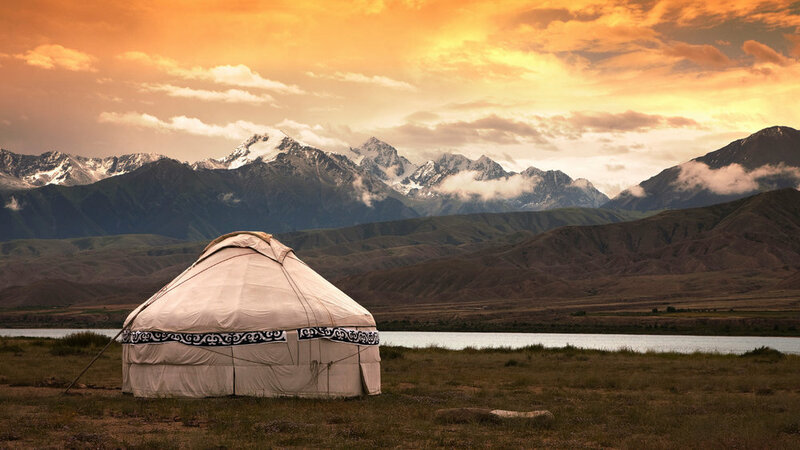 Here’s what I knew about this mysterious place: Genghis Khan, nomads, high elevation, far, far away, cool Asian robes, the Gobi Desert, horses and maybe eagle hunters? No doubt you knew more than me! What can I tell you in this space? 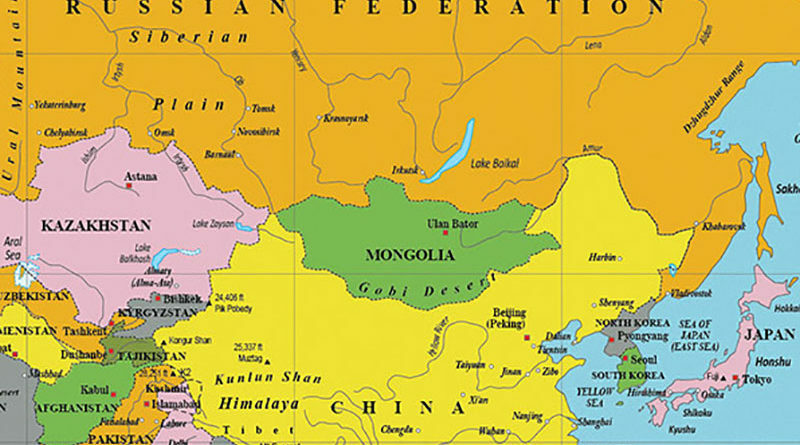 Mongolia is about the size of Alaska (which means twice the size of Texas). Only 3 million people call it home. It was taken over by Russia from 1920 - 1990 and became a democracy after Russian rule collapsed. As a democracy, Mongolians enjoy freedom of religion. People are looking for God and embracing Christianity. I’m not going just as a tourist—though I will certainly do some touristy things. And I am not going because I am tired of Kodiak Island. 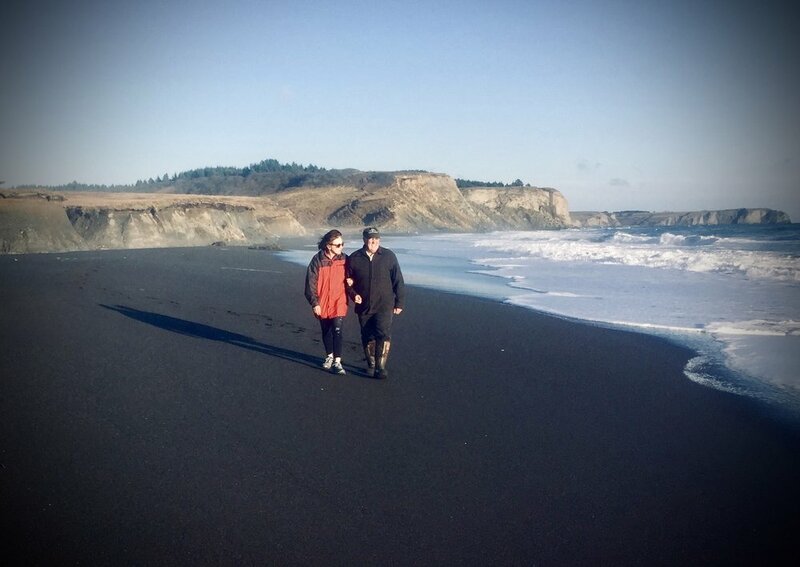 Rain keeps, ummm, raining from the sky these fall days, but on Saturday Kodiak was the most beautiful place in the world! Duncan, Abraham and I took a road trip that day, on the only road you can drive on for an hour. Why would I want to leave this? So—-clearly I’m not going to lie out on the beach. I’m not going because I’m aesthetically starved for beauty in this world. I’m not going because I’m running away from my DH. Or running away from my kids. We all like each other. I’m going because of the power of a 3-letter word. I was asked this question while speaking in Slovakia last spring. I am not brilliant. I am not famous. 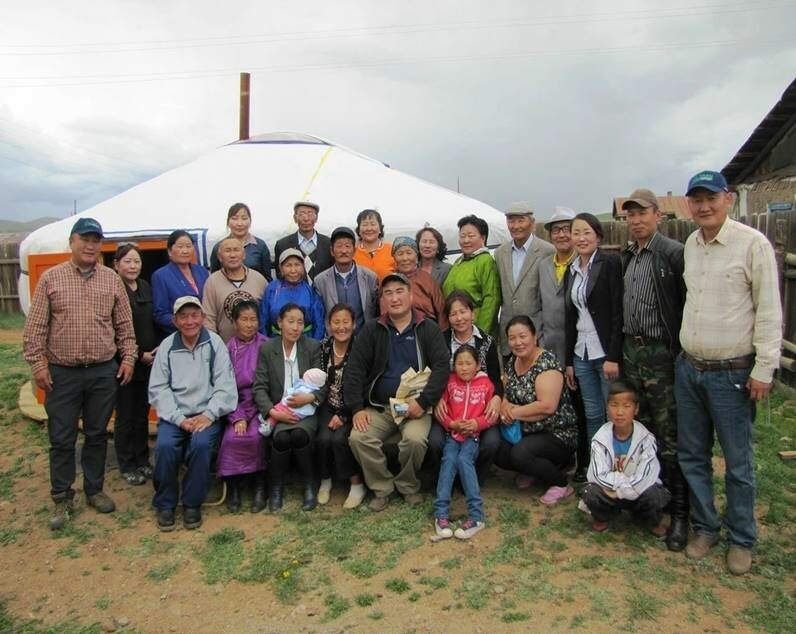 Out of all the people possible to bring seminary-level training to these women in Mongolia, why did someone ask me to go? It started when I was a teenager. A youth pastor asked me if wanted to know God. If I wanted to be loved by my Father in heaven. I had been looking for this all my short life. I said yes. I said yes to school and travel. To marriage. To more school. To children. Yes to listening for the voice of God. Yes to being loved when others couldn’t love. Yes to pursuing wisdom and understanding. Yes to following a love for words and ideas. Then yes to living out all the other yesses: which meant locking myself in closets and studying. Writing when everyone was asleep. Yes to sharing these words with others, wherever it took me. Now to Mongolia. Why here? One day a woman came to Janice, the director of Lifesprings International. We are desperate for training. Will you come and teach us? she asked. They are first generation Christians. They have very few resources. Whatever teaching resources come to the country, they come to teach pastors. They come to teach men, not women. Janice said Yes. Yes to leading two years of training, study, knowledge, love, and ministry experience to this group of 100 women. But Yes is not a magic word. here is the most important thing to know about this word. It is not the power of our “Yes” that opens doors and shapes our lives and our future. It is the power of the one whom we say “yes” to that makes this happen. I will be so grateful for your prayers as we go! And I’ll share with you whatever I can of this time in Mongolia. I don’t know what people are asking of you. What God is asking of you. But when you say Yes to God’s Yes, what can’t you do together?